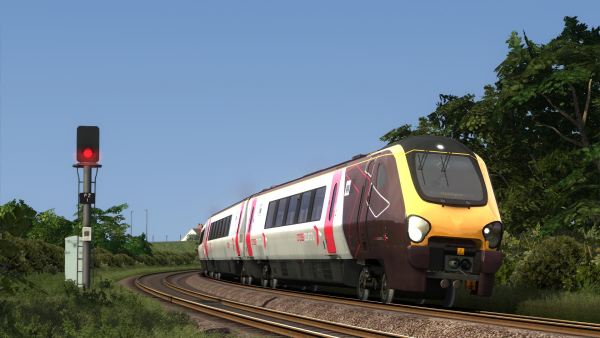 Drive from Plymouth to Penzance! 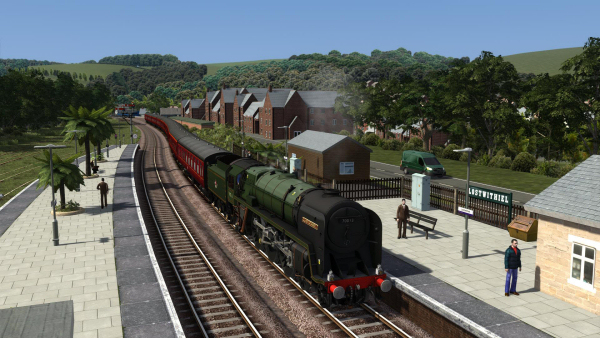 Our new Cornish Main Line route for TS2019 is now on sale! 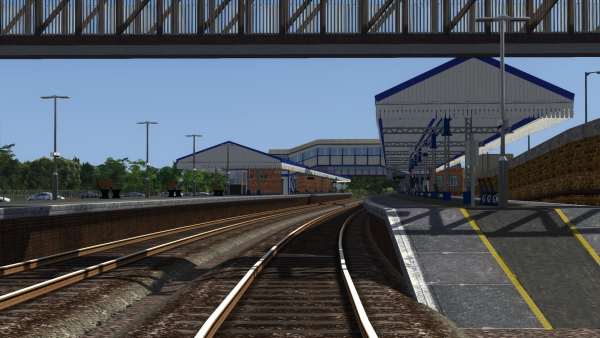 This new route from Just Trains runs for 78 miles from Plymouth in Devon down to Penzance in Cornwall, passing through 22 custom-built stations. 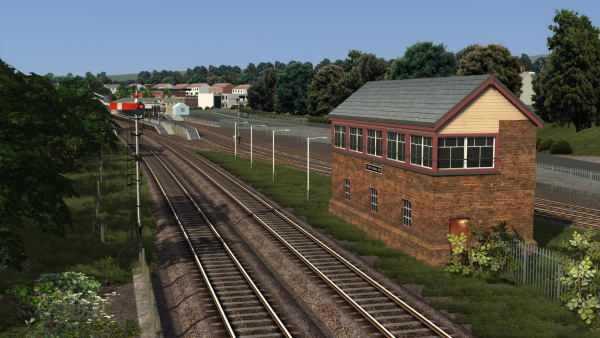 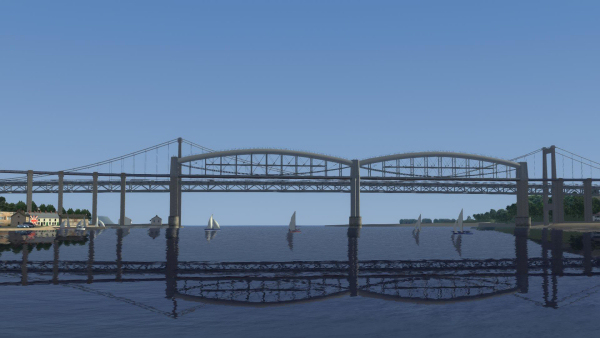 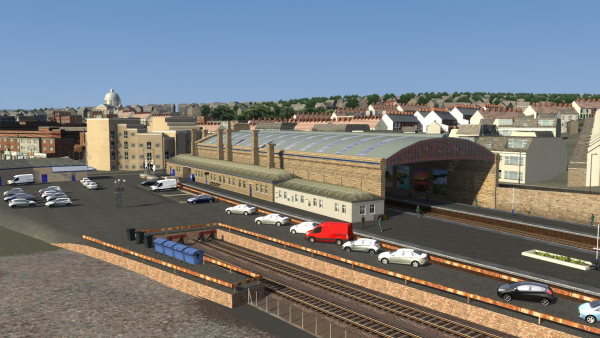 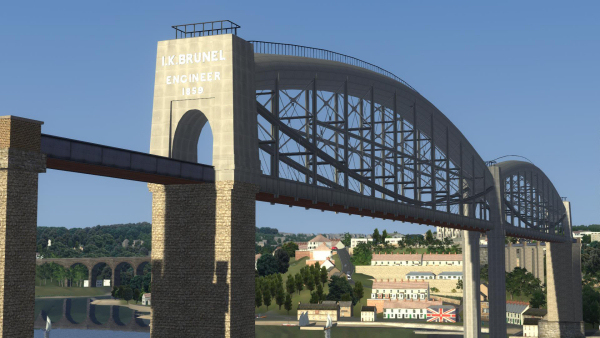 Countless new custom assets are provided along the route, including famous viaducts, bridges, signal boxes and landmark buildings. 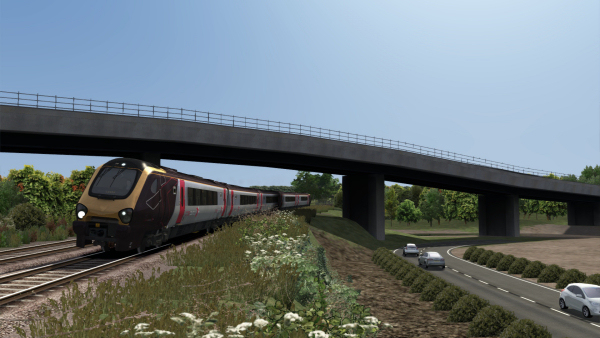 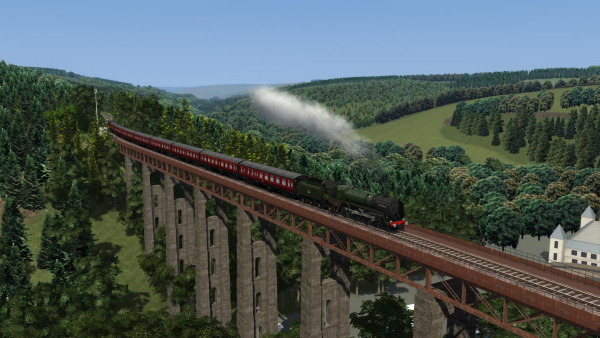 27 scenarios for a variety of rolling stock complete this impressive new route. 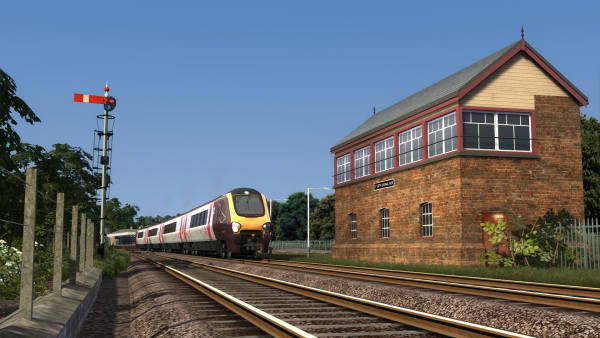 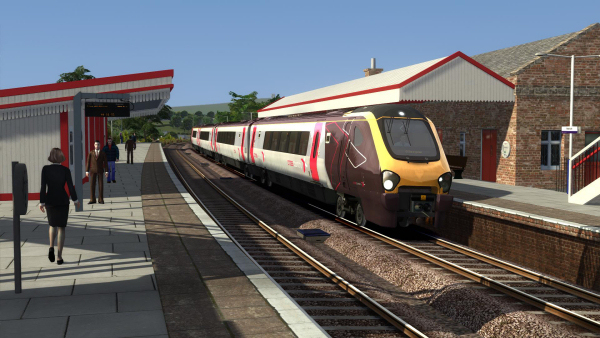 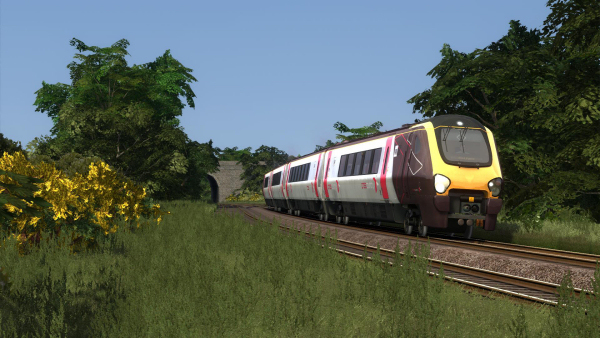 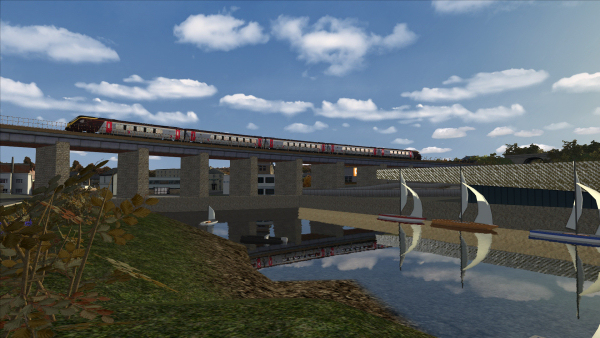 Cornish Main Line, which only needs TS2019 to run correctly. 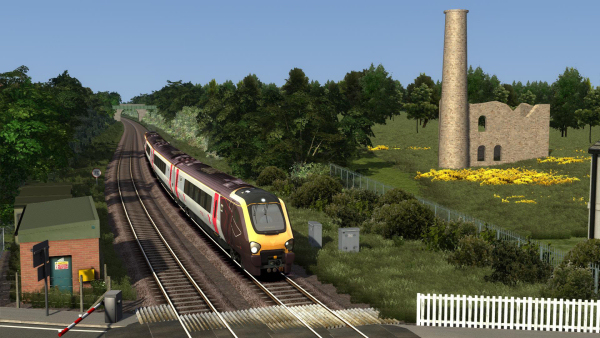 Western Mainlines Cornish Main Line Extension for users who have Just Trains' Western Mainlines and Western Mainlines South Devon Main Line Extension routes installed. 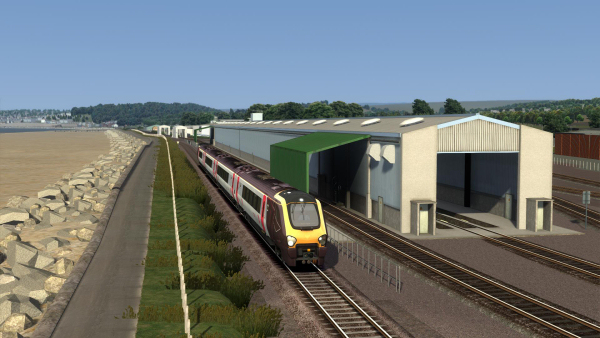 With all three add-ons installed, you'll be able to drive an uninterrupted run of over 300 miles from London Paddington all the way to Penzance! 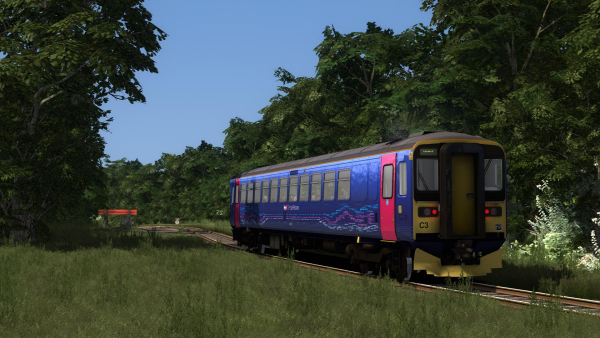 See the product pages for lots more screenshots and all the route details!